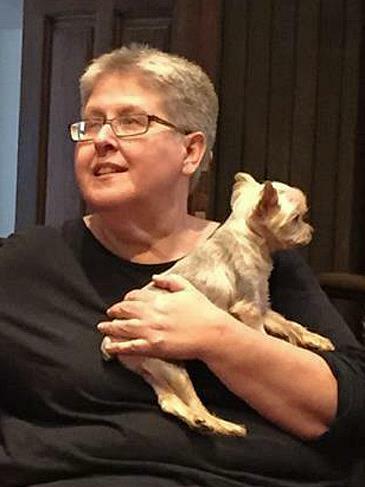 Sr. Jo Baim is Music Director at historic Trinity Parish Episcopal Church in downtown Seattle. She earned degrees in organ performance from Walla Walla College and the University of Oregon, and a doctorate in musicology from the University of Cincinnati-College Conservatory of Music. Her dissertation on the history of the tango was published by Indiana University Press. Sr. Jo is a vowed Anchorite (hermit) in the Episcopal Church, an Oblate of St. Gertrude’s Benedictine Monastery in Cottonwood, Idaho, and a certified Spiritual Director. Sr. Jo is very much interested in music as an expression of many kinds and traditions of spirituality. She is the Artistic Director of the Trinity Consort, and oversees the concert program at Trinity Parish. She is currently Dean-Elect of the Seattle Chapter of the American Guild of Organists. I appreciate how well organized it was and how welcoming and joyful the ambience. Jo communicates effectively. Always makes you feel welcome. Appreciate the vast amount of work put into this by the organizers. Special thanks to Jo and Vicki. This was an extremely well-run workshop. Kudos to Vicki and Sr Jo!